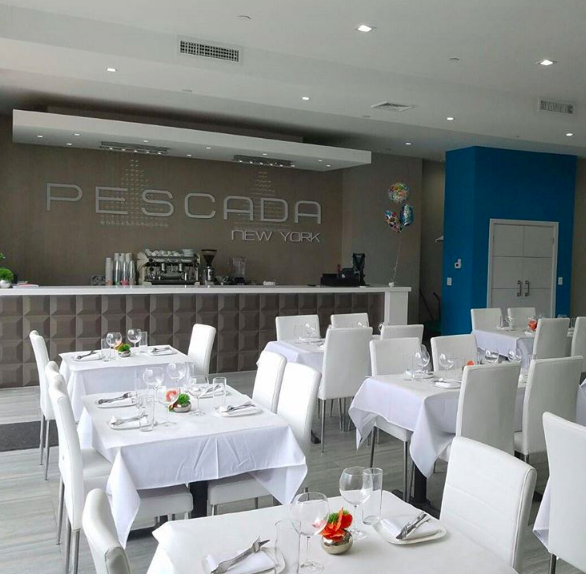 Pescada has opened a second location in Brooklyn. This dairy kosher restaurant serves an array of pizzas, pastas, salads, and it’s specialty: fish. The new location is larger and in addition to serving diners for a meal, the space is spacious enough for parties of all occasions. Menu appetizers include stuffed champignon mushrooms, goat cheese egg rolls, pumpkin carpaccio, and four seasons antipasti. Pizza options include gourmet Hawaiian pizza, salmon pizza, and four cheese. 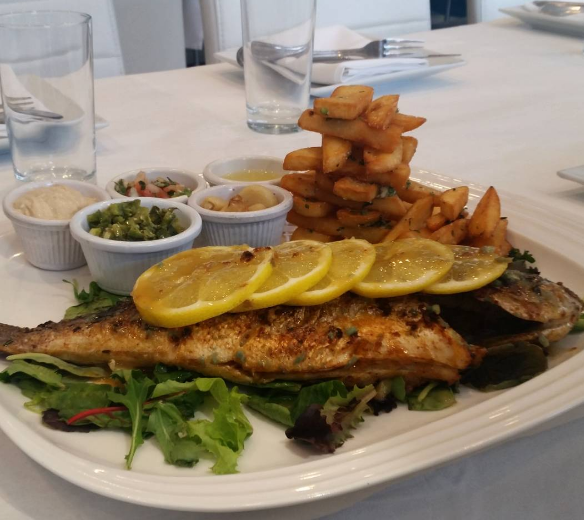 The variety of fish dishes range from sunrise salmon, butternut bronzino, peanut crusted sole, and Tunisian tilapia. Then dessert menu is also mouth watering with crumb crusted cheesecake, white chocolate souffle, emperor’s napoleon, and Belgian waffles. Hours of operation are Sunday-Thursday from 11:30am-10:30pm and Saturday nights 1 hr after Shabbat until 12:30am. Pescada is kosher certified by Rabbi Gornish.